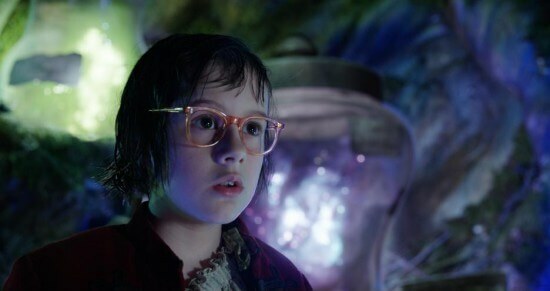 INTERVIEW: Steven Spielberg talks "The BFG," Walt Disney, a lifetime of working with John Williams, and "Indiana Jones 5"
Ask the person next to you to name a famous movie director. Odds are that person is going to say “Steven Spielberg,” and for good reason. Spielberg has contributed more to the contemporary pop-culture landscape than perhaps any other filmmaker alive. After practically inventing the blockbuster with late-70s / early 80s mega-hits like “Jaws,” “Raiders of the Lost Ark,” and “E.T. : The Extra-Terrestrial,” Spielberg comfortably settled into a process of regularly generating reliably fun popcorn flicks in addition to more serious-minded, highly-respected dramas over the following three decades. As a child of the 80s, I grew up on Steven Spielberg. The gravitational pull of his work was inescapable during that period, and his work both as a director and producer throughout that decade made an indelible mark on my psyche. And considering myself product of that era and those films, it’s difficult not to hold that work up as a gold standard for which mainstream cinema should strive. For that reason, among many others, it was an incredible honor to be able to sit down with Mr. Spielberg (along with a select group of press) to discuss his new film “The BFG,” which is being released by Disney this week. 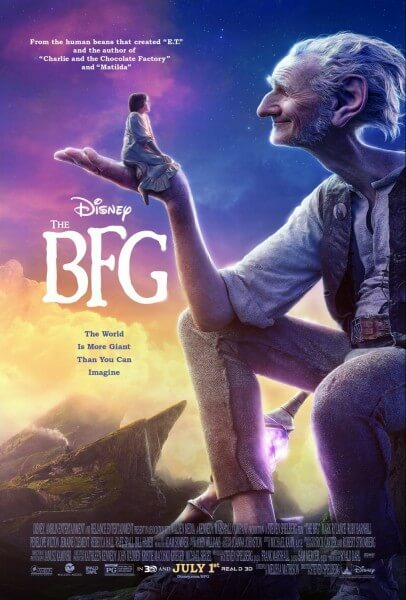 The 69-year-old living legend, looking unmistakably like himself, sat a mere three feet away from this humble mortal and opened up about the appeal of making “The BFG” and why he doesn’t like to spell out a movie’s message. In person, for the brief twenty minutes I was fortunate enough to interact with him, Spielberg is patient, pleasant, and kind. He’s clearly comfortable handling questions from star-struck fans and fawning film critics alike, but a recurring motif in his answers is the insistence that he makes a point to avoid repeating himself, both in his art and in his words. 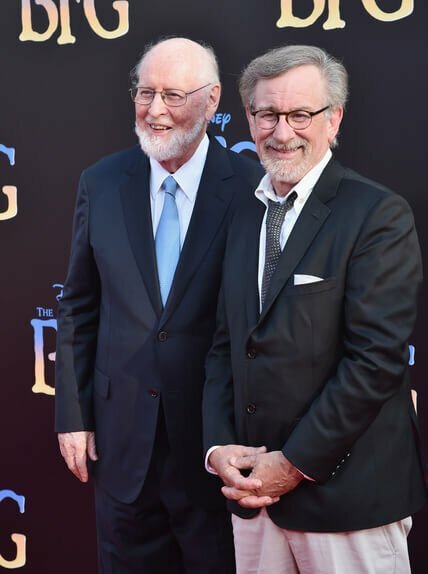 As is usual when it comes to Steven Spielberg’s movies, one of the numerous highlights of “The BFG” is its musical score, once again composed by his frequent collaborator, the immeasurably talented John Williams. Williams is responsible for many of the most iconic and instantly-recognizable themes in movie history, and at the press junket I found myself in the unimaginably wonderful position of discussing the details of pair’s working relationship– a cornerstone of Spielberg’s career that I’ve always been incredibly curious about– with the man himself. “The BFG” opens Friday, July 1st in theaters nationwide. I really enjoyed your article, like you, my life was touched by the magic of Spielberg and his movies are a big part of my personal and professional life. Talking about the professional relationship between Williams and him, was a great touch because not many critic state the importance between the images and the music. Great job and I feel a little jealous that you could be in a conference press with my favorite director.